Get more great tips and ideas like this from the many resources in our Online Bookstore. Seeking Funder Support for Volunteer Engagement? Assess Your Approach! Funding specifically for the support of engaging volunteers remains elusive. Review the ways you are approaching funders. Read or listento this month's Hot Topic. Volunteering Through the Eyes and Ears of a Dedicated Dog Volunteer - A light-hearted look at serious volunteering issues, as told by one dedeicated dog and his pet person. Enjoy this fun read while learning how mistakes in volunteer engagement might affect program recipients, volunteers themselves, and even the entire organization. The Risk of Volunteerism Shortfalls: Are You Prepared? - Rob Jackson and Erin R. Spink discuss the concerning risk of volunteerism shortfalls. They debate the reasons behind these shortfalls while reviewing some steps we can all take to prepare for such a change. 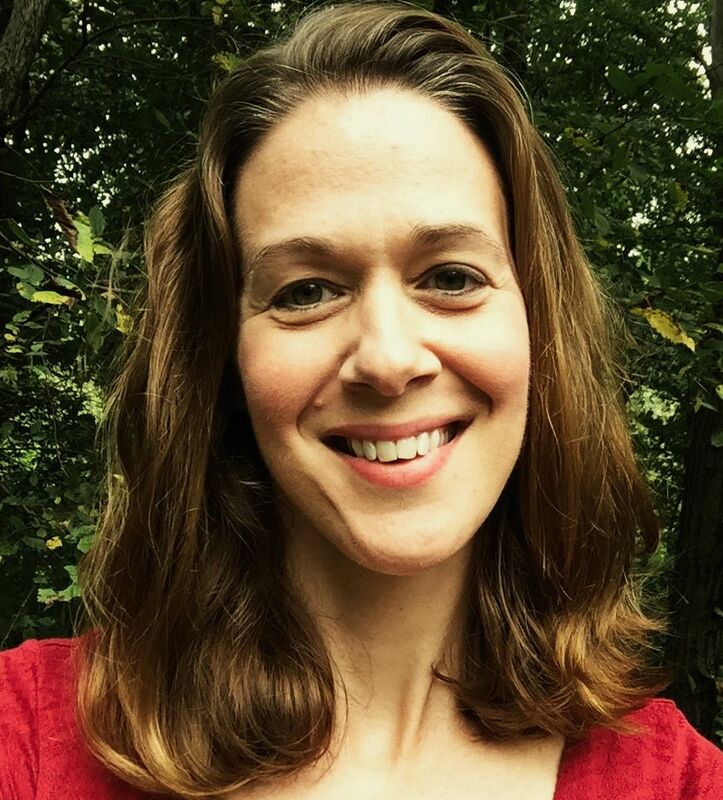 Getting to Know the Super-Volunteer, and Implications for Volunteer Management - Laurie Mook presents the results of a recent study of super-volunteers, defined as “individuals who volunteer 10 or more hours per week with a single organization." Humor is the Best Medicine. . . and Training Tool - Erin R. Spink interviews Tane Danger from the Theater of Public Policy, an innovative group that seeks to enhance learning through improvisational comedy. Erin reveals how volunteer managers can use humor in training, too! a lively revisit of an old debate brought into the news recently: do Corporate Social Responsibility (CSR) programs create positive, beneficial experiences for volunteers, or is paying someone to volunteer simply absurd? Unlock the mystery to designing work for volunteers that meets your needs and theirs! Steve McCurley helps you identify and define tasks for volunteers that benefit the organization, provide the volunteer with a significant and appealing way to make a positive contribution, and still fit within the abilities of today's time-challenged population. This year, IVD celebrates volunteer efforts that strengthen local ownership and the resilience of the community in the face of natural disasters, economic stresses, and political shocks. Don't miss this thought-provoking article revisiting the roots of International Volunteer Day and arguing for saving the day for its original purpose. Title: What the position will be called, or what position is being offered. Purpose: The result the position is to accomplish. This is the most important part of the position description. Results: If there are definable results that contribute to the overall purpose, these should be listed. Suggested Activities: Examples of what might be done to accomplish the purpose. The word “suggested” indicates that the volunteer has some authority to think, to pursue other approved activities if her supervisor agrees these might be effective in achieving the result. Measures: How we will tell if the result is being achieved. Qualifications: What skills, attitudes, and knowledge are desired, as well as any requirements requiring dress or conduct. Timeframe: Estimated number of hours, length of commitment, and flexibility in scheduling. Supervision: Relationships with staff and other volunteers, reporting requirements and supervisory relationships, as well as procedures for monitoring and dealing with problems. Benefits: Training, insurance, parking, reimbursement of expenses, childcare provision, any volunteer remuneration, events to thank volunteers, etc. An additional item to include might be the values and philosophy of the organization to which the volunteer is expected to adhere. The precise format of the position description is not important. What is important is that all the elements are covered and that, in particular, a well-thought-out purpose is defined for the volunteer. 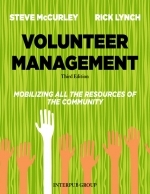 This Quick Tip has been excerpted from Volunteer Management: Mobilizing All the Resources of the Community, by Steve McCurley and Rick Lynch, INTERPUB GROUP, 2011. Permission is granted to reprint this excerpt. Reprints must include all citations and the statement: "Found in the Energize online library at http://www.energizeinc.com/store." Copyright © 2018 Energize, Inc., All rights reserved.